We found 650 results matching your criteria. Automatic Door and Hardware is your supplier for door push plates and pull plates. 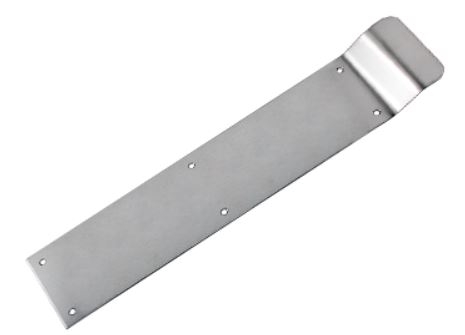 Whether you are looking for 3-1/2" x 15" door push plates, 4" x 16" door push plates, 3-1/2" x 15" door push plates and more. 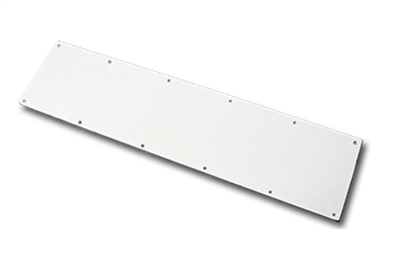 Find the high quality door push plates and pull plates you require in stock and ready to ship. There are various finishes and sizes available for door push plates and pull plates such as oil rubbed rubbed bronze 3-1/2" x 15" Door Push Plate, Polished Brass 3-1/2" x 15" Door Push Plate, Clear Anodized 3-1/2" x 15" Door Push Plate, or 15" Satin Aluminum Plate With 6" Round Solid Handle Pull Plate, and many more. 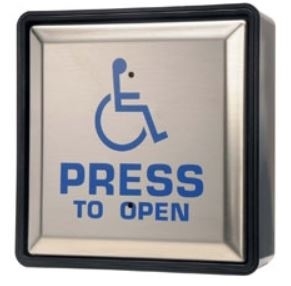 And if you are looking for automatic door handicap push plate switches, we carry those as well. 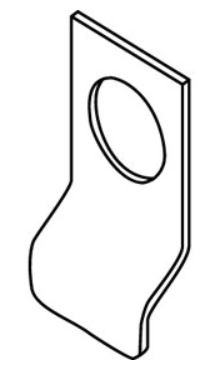 We also stock and carry door kick plates. 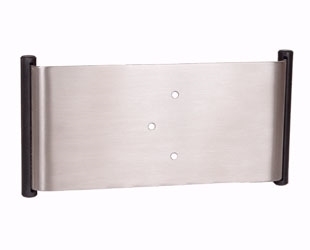 Find all of the door push plates and pull plates you need at Automatic Door and Hardware. Some of our most popular door push plates and pull plates include Cal Royal Push Plates and Pull Plates, Don Jo Push Plates and Pull Plates, Trimco Push Plates and Pull Plates, S Parker Hardware Push Plates and Pull Plates, and many more. 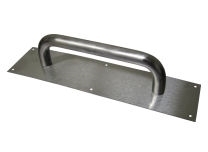 We offer our customers a complete line of door push plates and pull plates to choose from. So please select the door push plates and pull plates you require and we will ship them right to you. 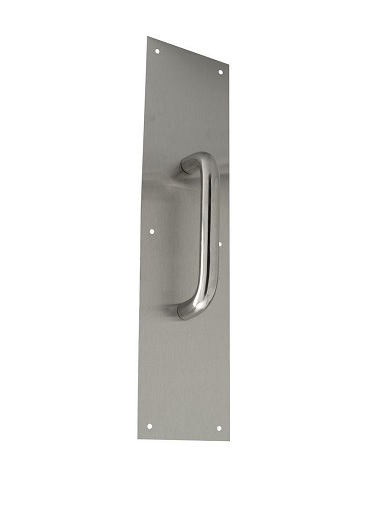 Cal Royal PSPL4016: Push Plate, Size .050" x 4" x 16"
Whatever door push plate you require for your next job, Automatic Door and Hardware is your source. Find the exact door push plate you require and we will ship it right to your location.